Are you still yearning for that sun-kissed glow you had all summer? Do you want to keep your gorgeous tan even in fall or winter for a fabulous look? You are in luck, because today we will talk about the best self tanner products of the year. These products can be overwhelming: they come as lotions, mousses, sprays, creams, and so on. What to choose? Where to go first? We will answer all these questions immediately, but first we have to talk about the self-tanning process and the rules you need to follow to get a beautiful sunless bronze skin! The first rule of self-tanning is to make sure you do not turn up orange. In order to achieve a sun-kissed glow, you need to perfectly know your skin tone and undertone, the way you tan, and the way your skin reacts to creams and lotions. Only then, you should try to recreate nature. The second rule is to carefully prepare your body before applying a self tanning product. Even if you use the best self tanners in the world, you will still fail to achieve the tan you wish for if you do not prep your body correctly. To sum up, you need to thoroughly exfoliate your body, wax at least 24 hours before applying any self tanning product, shower (but dry well) right before applying the lotion, moisturize your dry body areas (hands, elbows, knees, feet, and nails), use a high-quality self tanner, and try to distribute the product evenly on your body using a mitt. We will go through all these details as we get deeper into things. As for the best self tanner products on the market, let us see our top ten picks! ​In the chart below, you will find my top 10 rated best self tanner products on the market. For a more in-depth review of each product, please click on the "Read Review" link. Why These Best Self Tanner Picks are Awesome/Valuable? Before we begin, we have to mention a few things, so you can make an educated choice when it comes to the best self tanner for you. Many self tanner products contain organic ingredients, while others do not. Some are even sulfate-free, receiving extra points from the ones looking for more natural solutions to self-care and beauty. Other products contain natural ingredients, but are not organic. They are good, reliable products, as well. They do present enriched formulas and come together with vitamins and minerals to also protect your skin. Lastly, there are products coming together with their own pre-tan exfoliating lotion, thus saving you plenty of time and money. If you have sensitive skin or you are simply concerned about introducing more organic products in your life, then these self tanners are the ones for you. Organic self tanners come with essential oils, herbs and fruits extracts that nourish and protect your skin, so you will also enjoy extra benefits. Moreover, most organic self tanner products are buildable. One application will get you a light tan, while repeated applications will get your skin a darker shade. Even if they are as good as they are advertised, this does not mean they are completely lacked of drawbacks. Let us get into the details! When it comes to skin care, you know you need to be careful. Even the mildest cream can cause skin to break if it is sensitive. 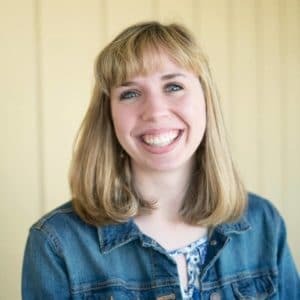 This is the point in this article where we reaffirm that before you use any beauty product on your skin, be it moisturizer or self tanner, you first need to make sure what type of skin you have. Moreover, you need to test your skin for allergies. 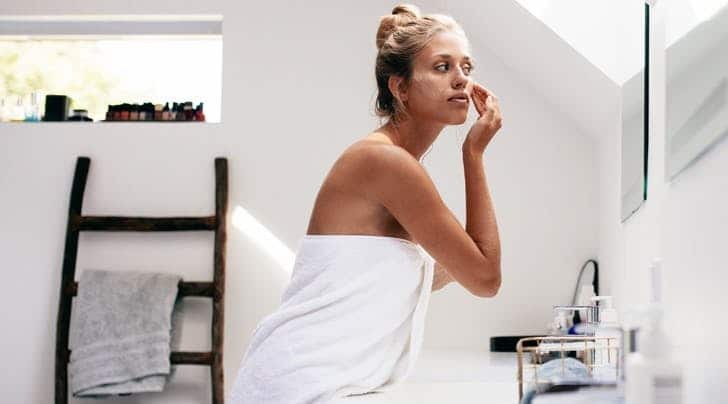 Dry, sensitive skin, skin prone to acne or eczema, poorly maintained skin will not fare well in the presence of cosmetic and beauty products, no matter how mild and naturally formulated they are. Now that we got things straight, we have to mention that the self tanner products in this category are not 100% chemical. They contain both natural and artificial ingredients, essential oils, herbal extracts, and added vitamins or minerals to offer you a satisfactory experience. If the self tanner is also organic, you can simply consider you are on your way to treasure island. If the self tanner is also dedicated to all skin types, you just struck gold. There are plenty of benefits to such a product. ​They save you time and money, the exfoliator does not clash against the tanning product, and they both contribute to perfect smooth skin that looks amazing. Of course, there are a few drawbacks as well. Even if they are minor, we still have to mention them. In order to find out what is the best sunless tanner, we tried more than a dozen for quite some time. Our first conclusion is that the best sunless tanner is the one making you look great and feel amazing. You can forget about designers, price tags or celebrity endorsements – although they have their fair share of importance in the choosing process. Our point is that you should look like you got a natural tan while spending your summer on an exotic beach. You should not look like you painted yourself in chemicals or in Photoshop. What we try to say is that you should recreate nature, not mess with it. Moreover, you should feel amazing – physically speaking. Your skin should breathe naturally, keep its natural moisture, feel good, show no signs of redness, allergy, breaks, rashes, itchiness, and so on. If you end up looking orange, that is bad. Period. In other words, upon using these self tanning products, we factored in some parameters to use in our decision making process: organic/natural formulas; ease of application; naturally looking tan results, long-term results, multiple skin benefits, availability and affordability, and many more. After we tested the products on the list, we came up with six features shared by all these products. Let us see what they are! ​Effectiveness - ​We have to say that all the tested products delivered what they promised: sun-kissed golden skin that impresses at first sight. If you follow the rules carefully, all these products will offer high levels of satisfaction. As long as you make the necessary preparations beforehand and follow the instructions, you should look like a red carpet VIP in no time. ​Multiple skin benefits - Organic or containing natural ingredients besides the artificial ones, these products pamper your skin and contribute to its health and natural glow. From the jojoba oil in some tanners to the argan oil in others, you will look and feel good all the way. ​Ease of use - We found that these products are easy to use and apply if you follow the instructions correctly. ​Gender-independence - ​Men and women do not have the same types of hormones or skin. However, we found that these self tanners work great for both genders. Long-term results - Some tanners work for a short amount of time and wash away on your next shower. We chose tanners that hold for a couple of days minimum and we were very pleased with the results. 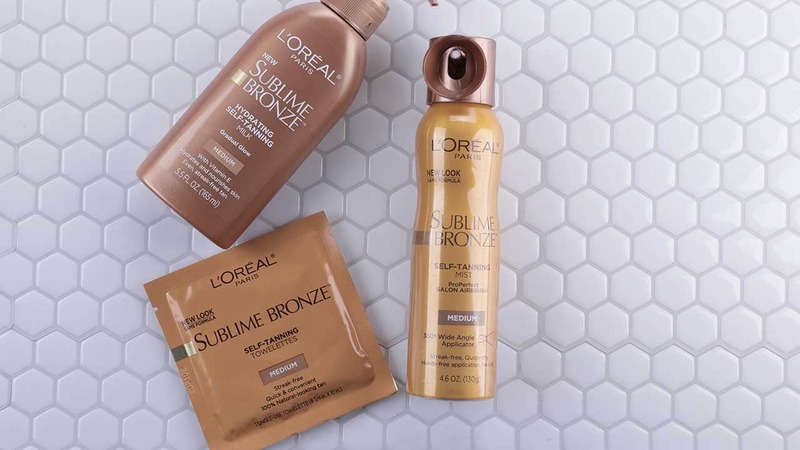 If you want to get a gradual tan or a tan that lasts more than a day, you can trust that these products will do the job. ​Affordability - Some of these products are indeed pricey. However, they give incredible value for their money. They are made with care, contain organic ingredients, are tested and guaranteed, so you can trust that the price totally reflects the quality. ​No matter how safe these products are, you still need to take into account a few thing before buying one or more of them. While we focused on many such things in each individual review, we still need to sum them up so you can make an educated choice. When we talk about type of skin, we refer to more things than one. First, you need to factor in your skin tone and your skin undertone. Just as you consider them when you choose your lipstick or other cosmetic products, you should also factor in these two parameters when you choose your self tanner. 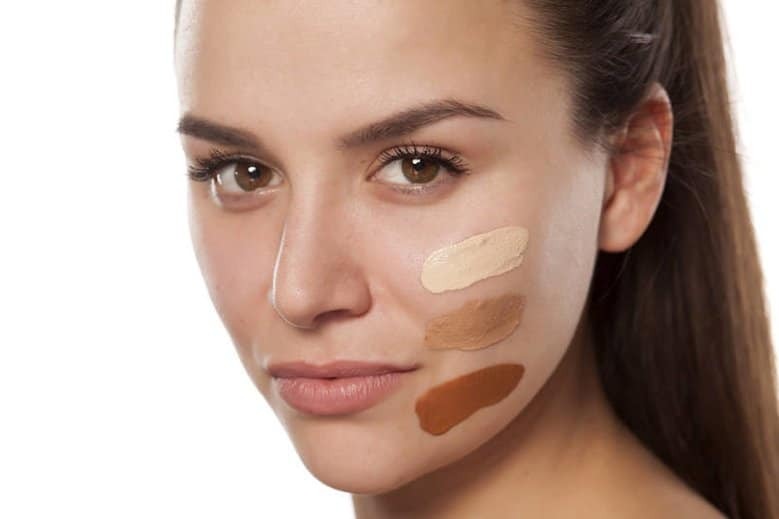 Pick the wrong product for the wrong skin and you will get poor results or overwhelming results, (a bright orange nuance or a skin shade darker than you bargained for). Also, when we talk about skin types, we also consider oily/dry/combination skin. If you have dry and sensitive skin, you should check with your physician first – before using self tanners, foundation, lotions, and other cosmetic products in general. 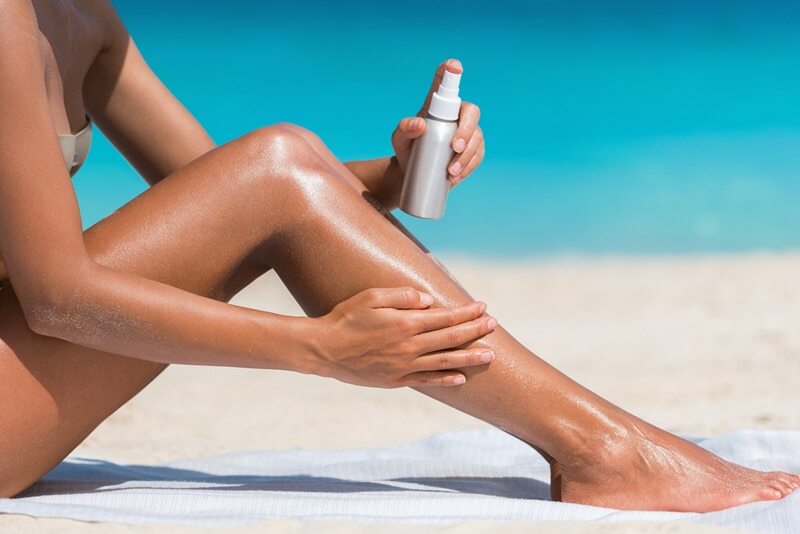 ​If you suffer from eczema, psoriasis, dermatitis, extremely sensitive skin, severe acne, and other dermatological problems, you should think twice before using a self tanning product. The ones we featured here are mostly organic and natural, but your doctor should decide what is best for you. There are plenty of factors that contribute to such unpleasant consequences. It may be the blend of ingredients, one particular ingredient, your skin type, your health imbalances or a mix of all these. The best and safest thing you should do to avoid any side effect is to perform an allergy skin test – just as you do with hair dye or cosmetic products. It is always better to be safer than sorry. You may be allergic to a simple scent in the bottle and get uncomfortable. What you need to keep in mind is that if your skin suffers, you will suffer too. Another side effect you may encounter, albeit rare, is the product’s failure to generate the results you wish for. If you have Casper the Ghost’s skin and you want to look like Kim Kardashian in the same day, you should really test more self tanners before deciding which one is the best for you. If you applied your self tanner and your skin shows signs of discomfort – rash, itchiness, breaks – you should consult your doctor immediately. We will arrive to an important point of this discussion, but we will mention it as often as necessary: never use any skin product that is past its expiration date. ​Read carefully each of our reviews, ask the manufacturer questions if you are not completely sure about the product, and check out what other people have to say about each product. This is the only way you can make sure you do not spend money in vain and you do not endanger your health. Many organic self tanners come with rich blends of essential oils and extracts. Of course, these ingredients, together with the added scents and flavors, may lead to an overpowering smell. While it is tolerable, you may want to smell your own perfume, the shampoo, or moisturizer cream and not the tanner. Some tanners leave their scent into your sheets and clothes, and this can be a deal-breaker for some. Before you buy your tanner, make sure, you read the label carefully and our each individual review. You can also check out what other people had to say about each product, so you can make a good choice. These tanners are very efficient when it comes to giving you a gorgeous bronze, so it would be a shame to forget the product on a bathroom shelf just because you do not like its smell. ​We emphasized on many important things while we assessed and rated each individual product, but you still need to ask yourself a few more questions before you start shopping. There are many FAQs answered on each of the reviews linked here, but let us resume some of the most important inquiries people have in relationship with these self tanners. 1. Q: Am I using only natural ingredients in this product? A: When you read the label, you will see dozens of ingredients. Some are natural and some are not. Many such tanners consist of only organic ingredients. Other contain both natural and artificial components for more efficiency. However, all of them are full of essential oils and herb extracts. You should not worry about the composition of these products. They are mild, do not negatively influence your skin, and come with important skin care ingredients. 2. Q: Am I going to get a good tan after using these products? A: The answer is yes. Some such tanners have a longer hold time than others. However, if you want progressive tanning, you should read the labels and decide what is best for you. If you follow the instructions correctly and keep in mind your skin tone and undertone, you should get a beautiful tan with no problems. A: Yes. We picked the tanners that are gender-independent, even if women and men’s skin are not the same. If you take a look at the products’ reviews, you will see that both men and women are equally happy with the products’ results. ​These self tanner products are awesome and valuable for a great number of reasons. We mentioned such reasons on each individual product review, but we are more than glad to summarize our top favorite awesome reasons why everybody should give these tanners a chance. ​Many people want to have their skin looking sun-kissed without exposing themselves too much to the sun. Others simply want to continue summer into fall and winter and look like just having come from the beach. Besides getting that amazing bronze you wish for, these tanners contain plenty of ingredients that are good for your skin. The herbal extracts and the essential oils nourish your skin, protect it, and make it naturally glowing and smooth. There are few things that compare to looking and feeling amazing in your skin. ​As we said, these products will not only make your skin sun-kissed. 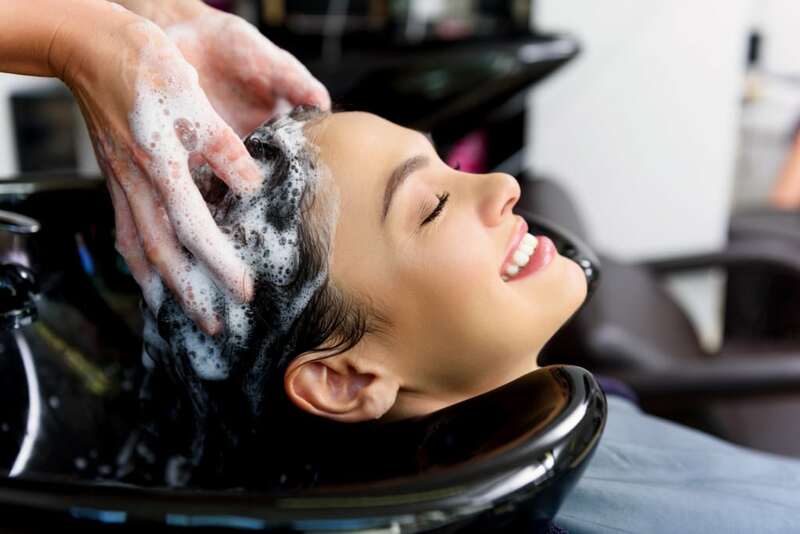 They will contribute to your skin care routines, offering you the pampering you need so much. Moreover, these products’ effects on the skin are long-term: you may wash away the tan eventually, but the nourishing and protection of the skin will continue to stay, making you feel excellent. ​When it comes to skin care, there are many expensive products on the market. Our self tanner products in this list come with incredibly low prices. This does not mean they are low quality. We tested these products and we noticed they offer incredible value for their money. They are affordable and make great additions to your skin care and beautification efforts. How often you apply self-tanning lotion depends how much color you want, and how much you want to glow. Some people apply self-tanning lotion a couple of times per week, but others do it twice a month. How often you apply, it also depends on what self-tanning products you are using. If you are using a self-tanning spray, you will need to apply it about every week. Lotions may need to be reapplied sooner, depending on the brand. It is best to apply the self-tanning lotion or spray before it begins to fade. 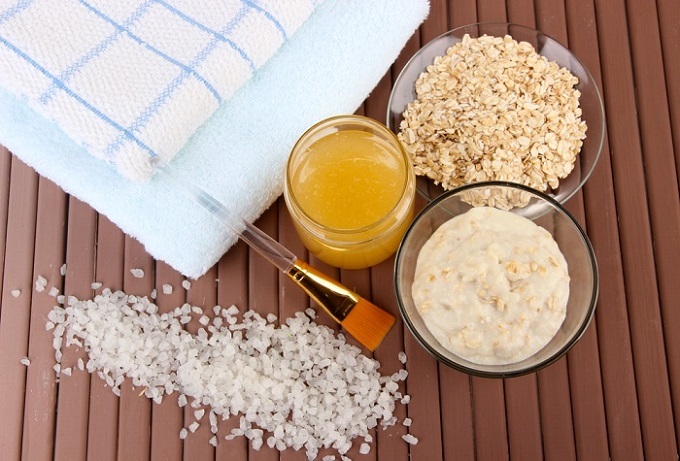 Some self-tanning products may cause breakouts for acne prone skin because they can clog pores. But other self-tanners may actually help skin that is prone to acne. Each self-tanner will have its own set of unique ingredients. Some contain aloe vera gel and also argan oil that can help to moisturize your skin. Before reaching the conclusion of this best self tanner products top ten list, we have to focus on three more questions that are common among customers. We noticed people are preoccupied with some issues. While we touched these topics on each individual review, we feel it is important to summarize them here as well. A: They are, but in different grades. The natural/organic tanners on this list contain botanical and natural ingredients. Not all these products are USDA certified as organic, but they do contain ingredients coming from controlled cultivations. You can always ask the manufacturers about the environmental friendliness of each individual product. From our experience, manufacturers are more than willing to answer to their clients’ inquiries. Q: Are these tanners cruelty free? A: We found it important to mention that these self tanner products are cruelty free. If you want to learn more about the cultivation process and the testing of these products, we wholeheartedly recommend you ask the manufacturers. They are more than willing to answer such questions, since more and more people are interested in cruelty free cosmetic/beauty products. A: Expiration dates matter a lot, no matter what type of cosmetic product you use. In the case of self tanners, the expiration date is even more important. You will use these products on your face and on your entire body. Do not use any of these products if they have a different color than the one mentioned on the package. Do not use them if they are runny instead of creamy. Do not use them if they have an odd odor, nuance, consistency, or texture. Read the label carefully, check the expiration date, and talk to the manufacturer before using the product if you feel that something is wrong with the tanner. This was our best self tanner products top of 2018! If you want to take summer deep into fall and winter, if you simply do not want to show your ghost white skin, or you want a tan without the sun exposure consequences, these products are for you! One of the biggest advantages of these tanners are their mild and mindful formulas. 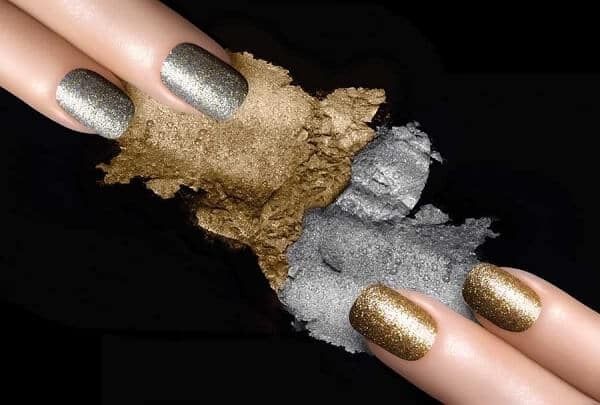 Besides offering you a nice, uniform bronze, they will also nourish your skin, help it gain smoothness and a natural glow. The active organic ingredients, essential oils, herbal and fruit extracts, and added vitamins and minerals will truly pamper your skin. Some of the products on this list also come with their own exfoliator. If you are comfortable with the price, we recommend you search for such 1+1 packages to make sure you get a professional tan. Even if you shop only for the tanner, keep in mind to follow the self tanning rules: exfoliation, hair removal, skin dryness, moisturizing, uniform application of the product. Always perform a skin allergy test before using anything on your skin. These products bring a lot of value from a quality-price balance point of view. You may find some products that seem too good to be true, but they are just as good as advertised. We also picked gender-independent self tanners. You do not need to worry anymore about the best self tanner for women or the best self tanner for men. Always factor in your skin tone and your skin undertone. This is the first stepping stone in getting the perfect sunless tan you desire. You can fail in getting the tan you seek if you neglect the product’s interaction with your skin tone and undertone. Do you want to know what is the best self tanner on the market? Check out each individual review we offered for each of the products on the list! If you have more questions, concerns, suggestions or feedback for us, do not be reluctant to leave us a word or some thoughts in the comments section below!